Training, recovery and nutrition. When I hold lectures about triathlon I always point out what increasing performance is all about. It’s those three words. Simple as that. Simple is not the same as easy. What kind of training is optimal is surely not a question which is easy to answer. 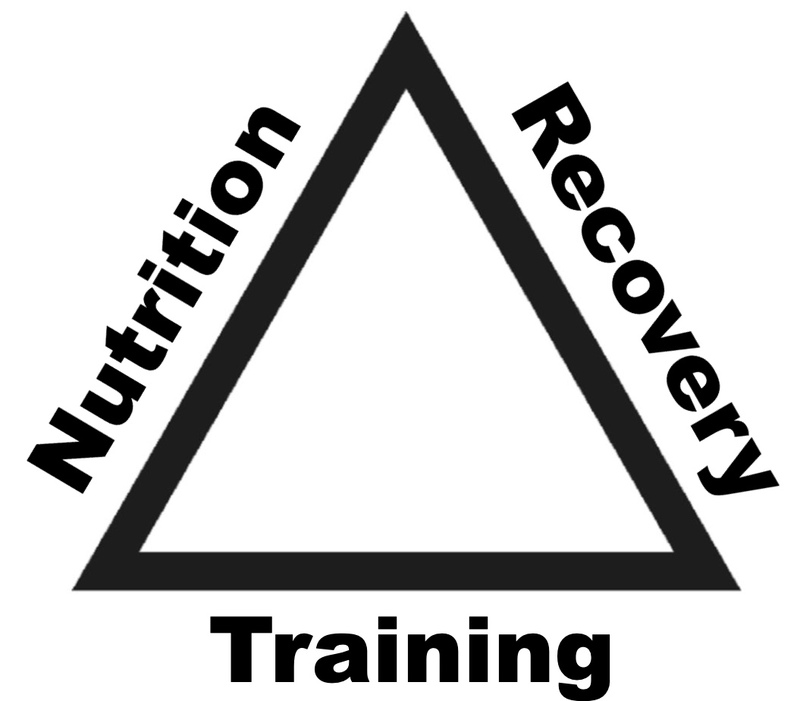 Nutrition is also highly debatable and recovery is a topic with the possibility to get lost in information. As stated in a previous blog post, 2019 is the year of Simple. To you want to become as good as possible? Look at your training, recovery and nutrition. Improve and optimize that first and look at the balance of them together. I know that most triathletes have a ton of easy gains focusing on those factors. I will try my best to give the simple answer to training, recovery and nutrition in separate blog posts. Until then, keep it simple and focus on the things that really make an impact.